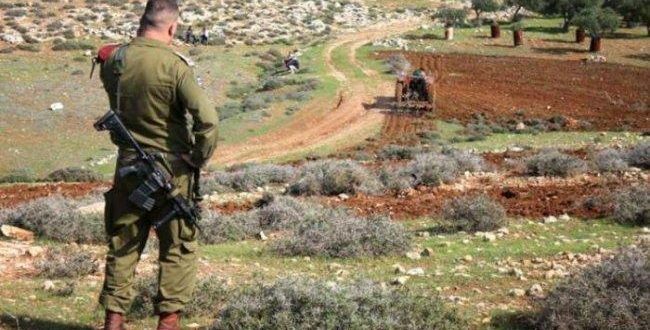 Israeli occupation authorities on Wednesday handed out a notice to the Al-Zawiya municipality, of decision to seize 8 dunums of the village’s land, west of Salfit. 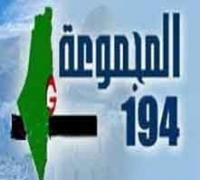 According to the mayor of Al-Zawiya, Na’im Shuqair, the decision orders confiscation of 8.242 dunums of the land of the village for military purposes. 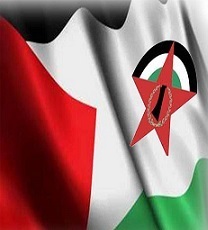 It is noteworthy that about two months ago, the occupation authorities also announced the seizure of the western lands of the town of Zawiya within the basin number “4” in the sites of “Wad Najafat” and “Khayal al-Kisabra” and Khallet Hamad, an area between 140 – 177 dunums, for the establishment of a new cemetery for settlers .